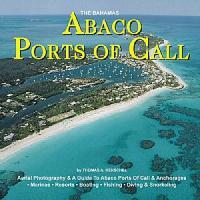 The many ports of call in Abaco, the Bahamas, are featured in stunning aerial photography and informative text in this new book. Beginning at the northern most point of Abaco and following this island chain south, dozens of destinations and anchorages are depicted both for the cruising boater and for the vacationer. Easily accessible, Abaco beckons the cruiser, fisherman, diver, racing sailor and traveler to these spectacular islands. With a wealth of fine marine facilities, outstanding restaurants, amazing beaches and protected waters, Abaco offers something for everyone. 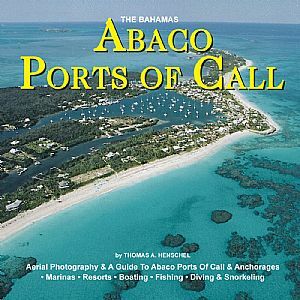 At home on the coffee table or at the helm of your boat, this book is an excellent memento of a treasured vacation or a memorable time cruising.